"But from these lesser lights my telescope constantly swung back to the Milky Way, again to gaze on the ‘broad and ample road where dust is stars. So enraptured was I with these glimpses of the Creator’s works that I heeded not the cold nor the loneliness of the night." 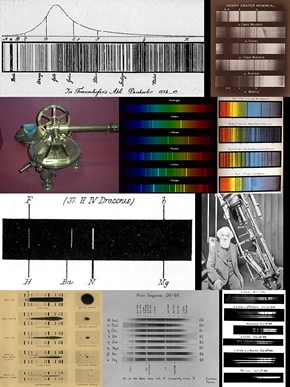 Includes all nine chapters on 'Deep Space Astrophotography', i.e those on William Bond & George Bond, Benjamin Gould, Henry Draper, Isaac Roberts, James Edward Keeler, Edward Barnard, Williamina Fleming and Photographing DSOs. Buy at a discounted price. William Cranch Bond and George Phillips Bond, the father and son, who conducted at Harvard College Observatory, the earliest attempts at imaging the stars, with the great assistance of John Adams Whipple and James Wallace Black. 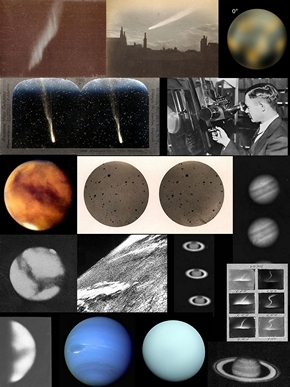 Benjamin Apthorp Gould, the American astronomer who despite the death of two of his children and his best friend in tragic accidents, still managed to conduct a ten year long successful programme of photographic measurements of star positions. Henry Draper, the son of the 'First Astrophotographer', John William Draper, who became famous when he imaged an object whose light had left its boundaries in the days when the words of Christianity and Islam were first heard together across the world. 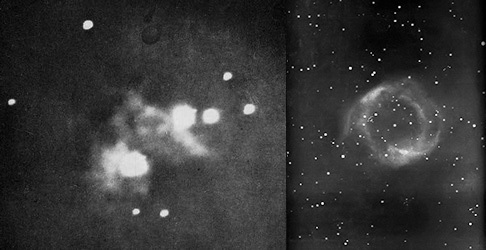 Isaac Roberts, the Welshman who lived most of his life in England, and through his photographs showed what many of the mysterious objects known as 'nebulae' actually looked like. 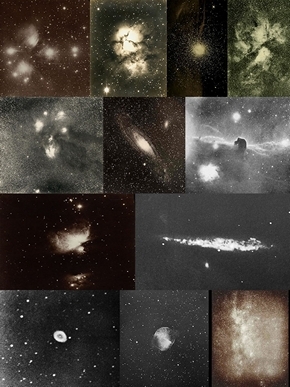 William Edward Wilson wealthy Irish amateur astronomer who despite living in what seemed to be one of the wettest places on Earth, still managed to take some of the finest images ever captured of objects to be found in the deep recesses of space. 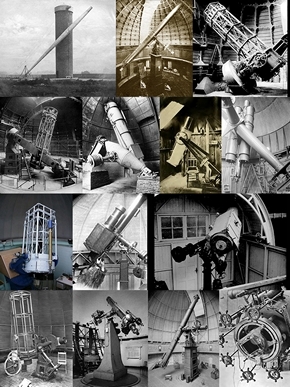 James Edward Keeler, the American astronomer who 'bucked' the trend by actually using a large silvered mirrored reflecting telescope at a 'Great Observatory' in the days when the 'Great Refractor' ruled supreme under their domes. Edward Emerson Barnard, the young boy from the slums of Nashville, Tennesee, who despite having virtually no education became one of the world's greatest Astronomers and an even better Astrophotographer. Williamina Fleming, the former housekeeper to a Great Astronomer, who achieved astronomical immortality when she discovered the iconic 'Horsehead' nebula on a photographic plate taken by the brother of her former employer. Over forty years after John William Draper took the first astronomical photograph of the Moon, his son Henry Draper captured the image of an object that lay beyond the boundaries of our solar system. At that moment Deep Space Astrophotography was born.